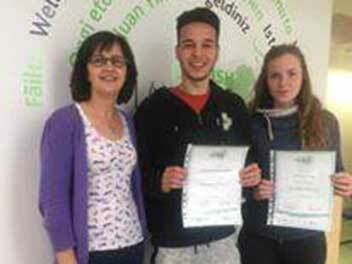 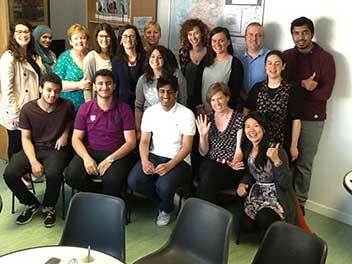 Welcome to English Language Ireland – an ACELS accredited school in the sunny South-East of Ireland. 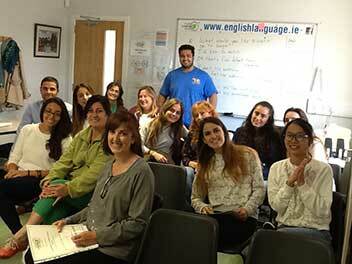 We are members of Marketing English in Ireland and also an approved Trinity examination centre. 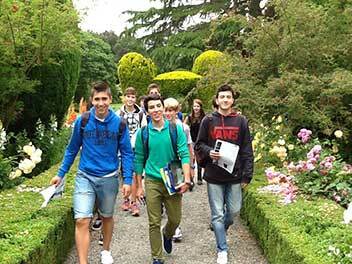 We’re ready to share our quality English classes, our culture, and our care and attention in a wonderful rural setting with some city-like distractions – if you’re looking for some!